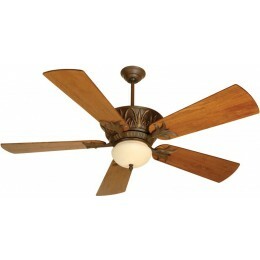 DIMENSIONS: 16.75" from Ceiling to Bottom of Light (with 4" Downrod Included); Weight 30.73 lbs. 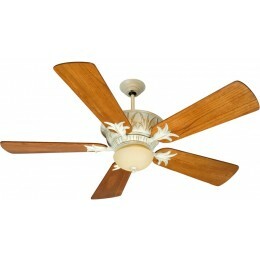 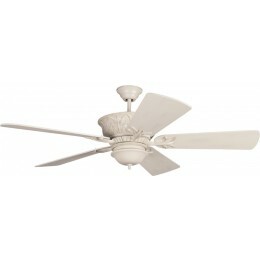 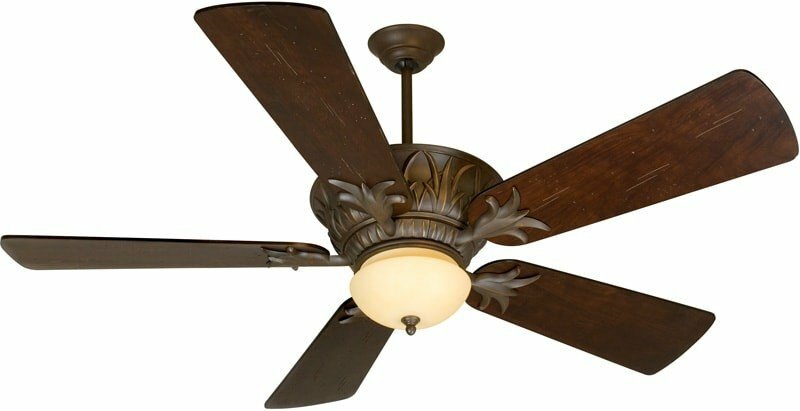 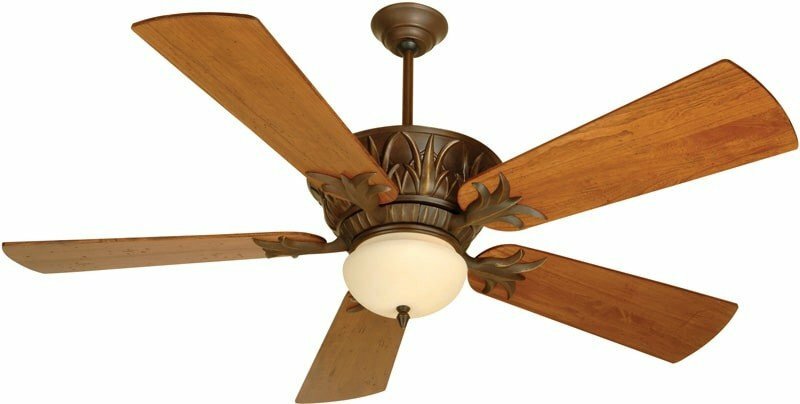 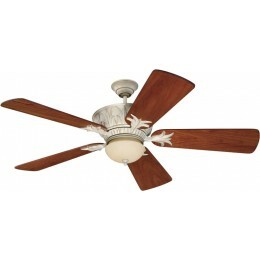 Inside or out, the casual style of the damp-rated Pavilion ceiling fan is sure to please. 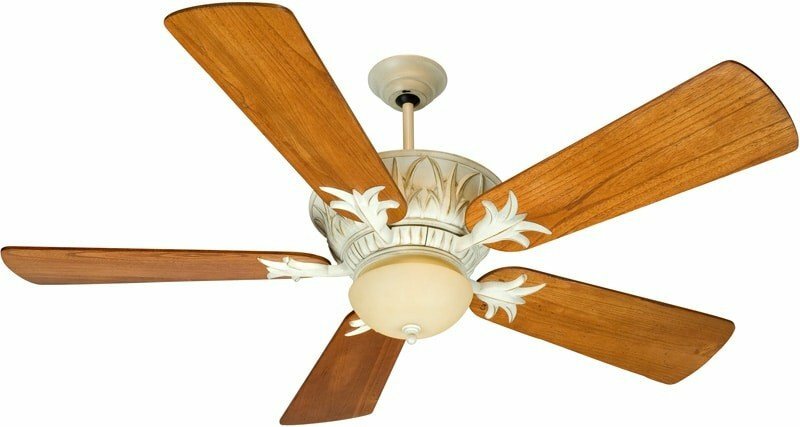 Each ceiling fan comes complete with a heavy-duty 3-speed reversible motor, integrated light kit, remote and wall controls, and Limited Lifetime Warranty. 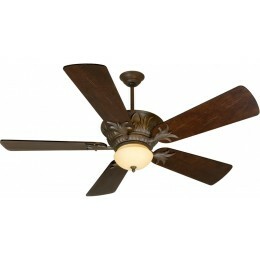 Pavilion also comes with a matching finish Blank-Out Hub for non-light use.